Welcome to the new A.N.G.E.L.O. 's Blog. 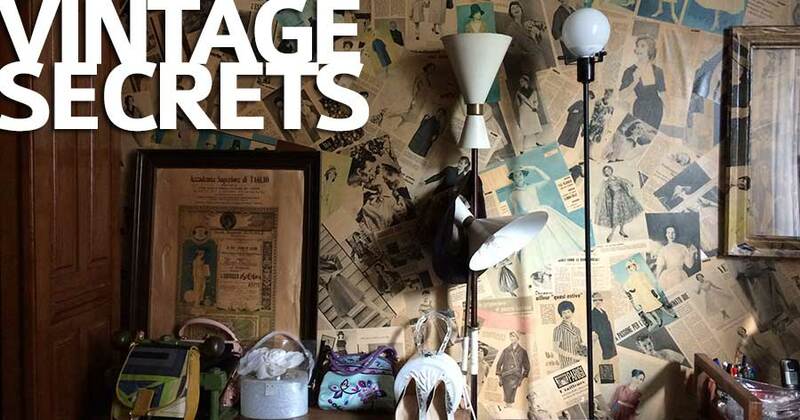 We will open the Vintage Palace's doors, telling you about its secrets, showing the new arrivals, the style proposals, new trends, deepening articles about vintage and much more.